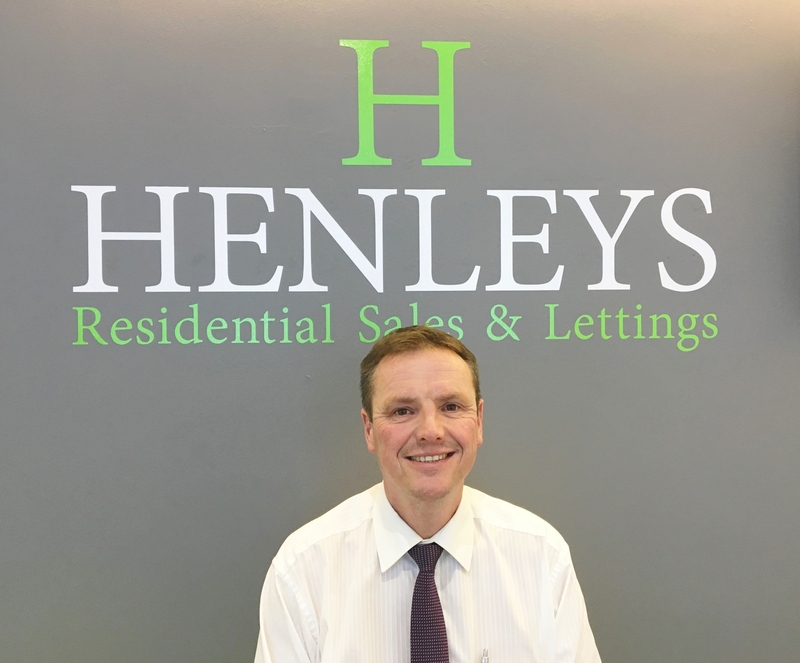 Henleys Estate & Letting Agents Cromer opened July 2016 by business partners Ryan Ratcliffe and Jeff Cox. 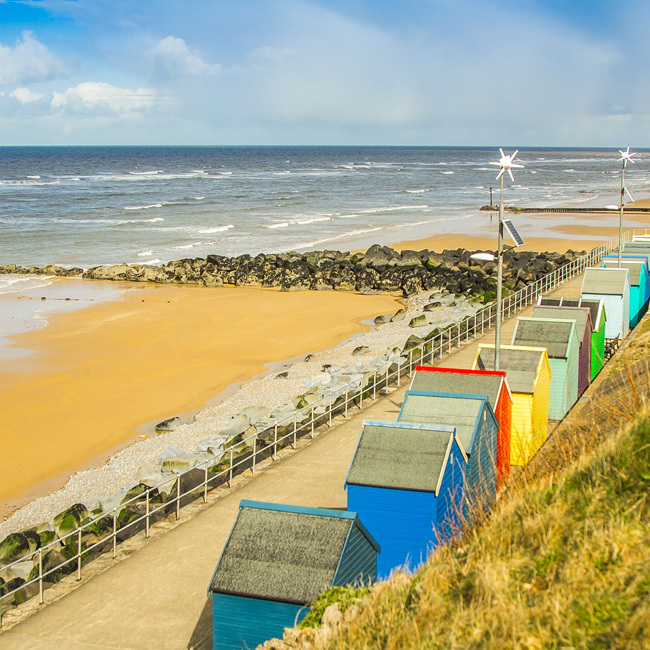 Both Ryan and Jeff are true locals, both being born and raised in the Cromer area and lived and worked here all their lives. 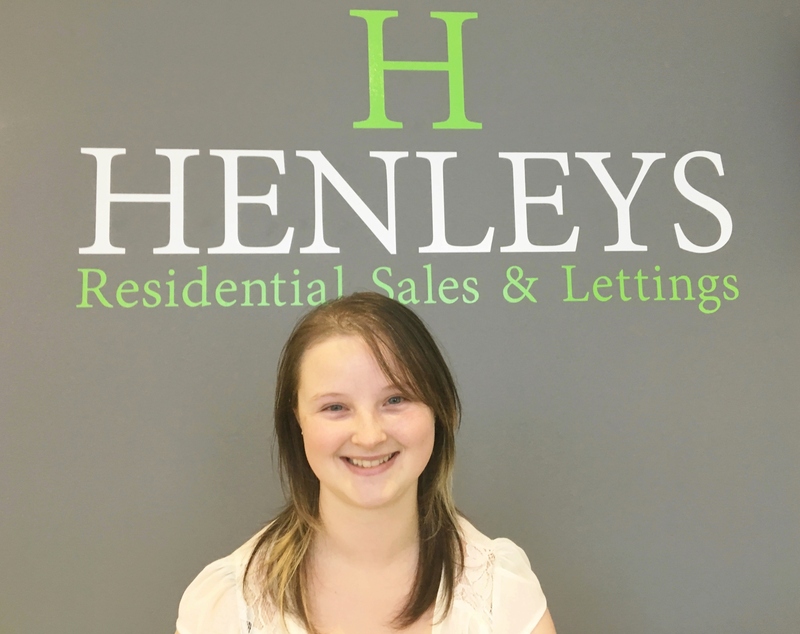 Henleys was born out of the background of a leading, award winning estate agent which was acquired by a large corporate estate agent in February 2016. The agent was then amalgamated with the corporate. 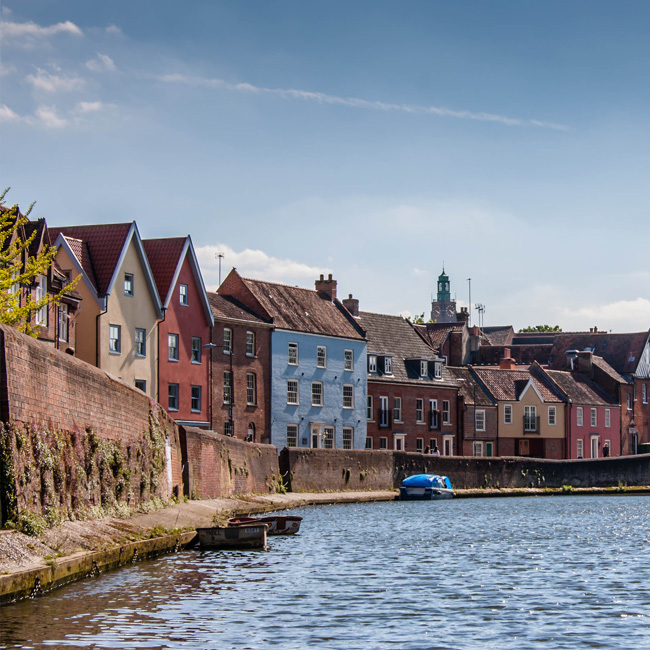 Having been employed by this agent, Ryan and Jeff saw the opportunity to start their own agency to provide a bespoke service to the local community. 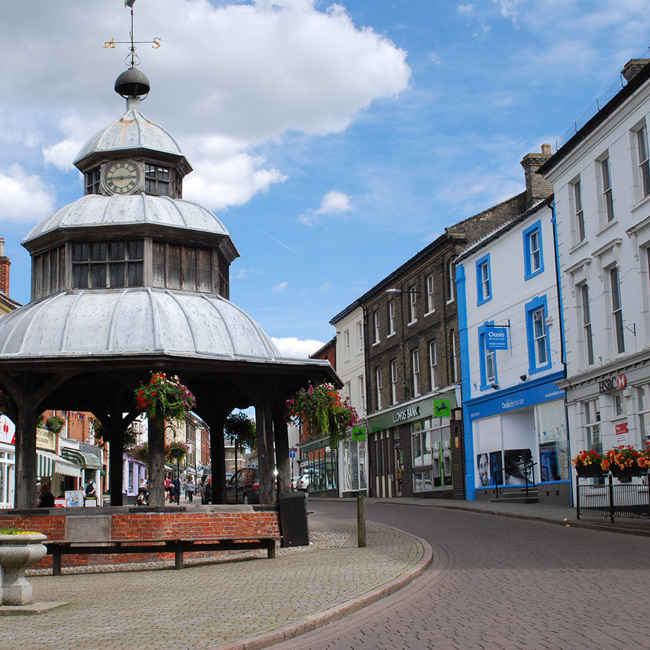 Their knowledge of the North Norfolk area is extensive and they have an in depth understanding of its demograph. 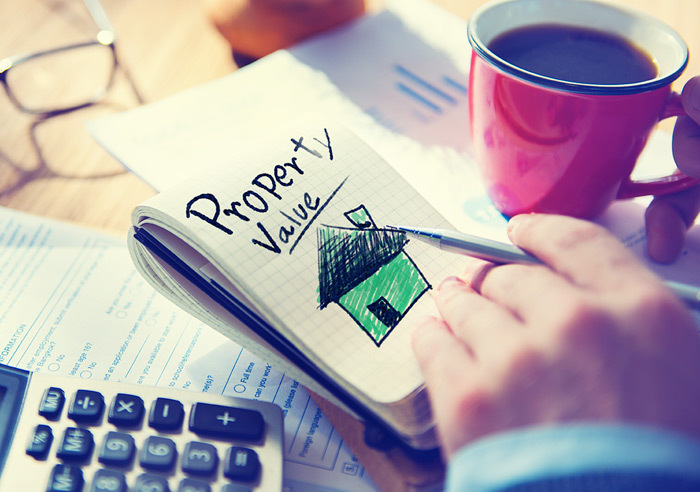 Ryan and Jeff's ethos is simple... to provide a first class, personal service to ensure you get the best possible price for your property whilst offering superb value for money. 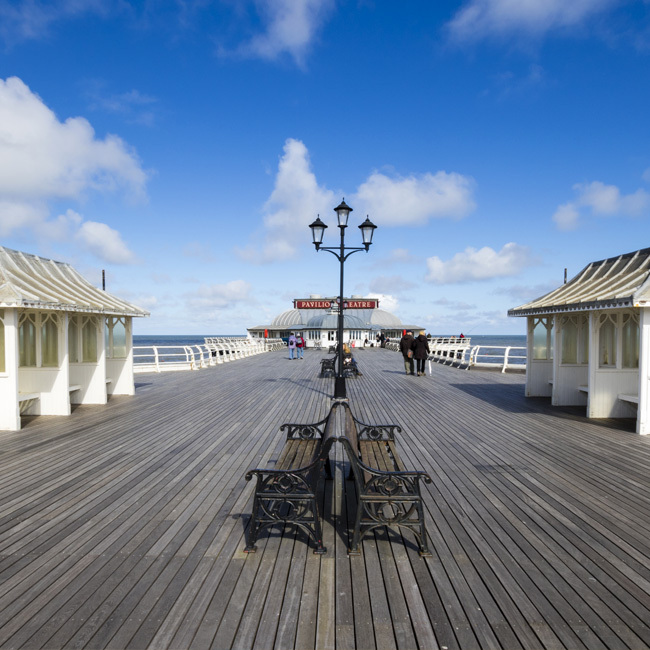 They work in their Cromer office every day ensuring the client is treated in a way they would expect to be treated themselves. Ryan and Jeff's track record is impressive. 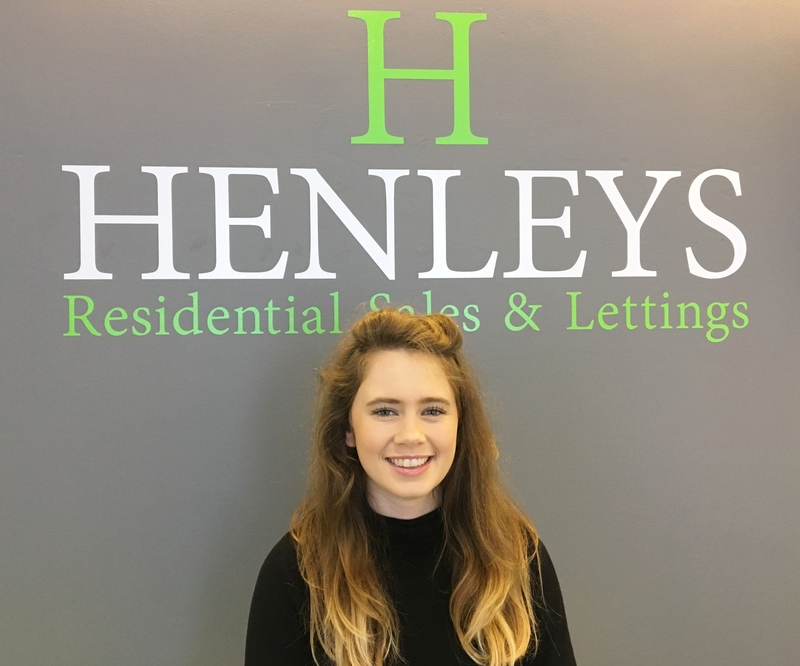 As part of their previous employers sales team, they sold more properties in the Cromer area than all the other agents in the town for two years running in 2014 and 2015. They were instrumental in winning two nationally recognised awards as voted for by their clients. 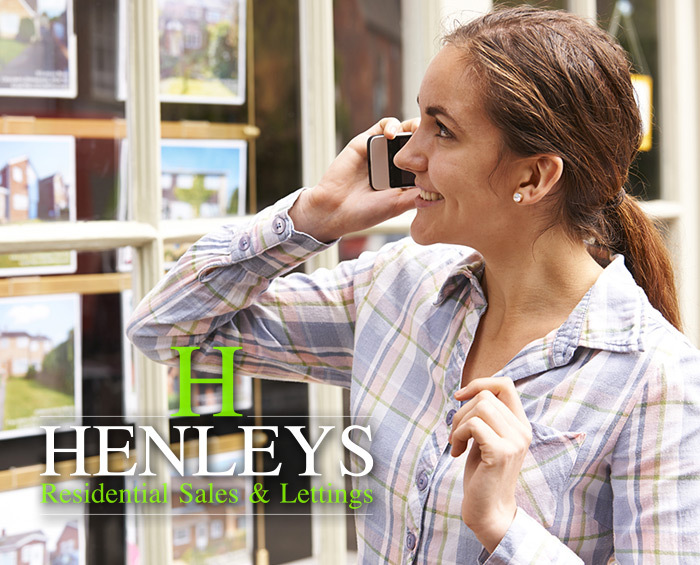 We recommend Henleys Estate Agents 100%. It is a great pleasure to have met Jeff and Ryan and to do business with them with the recent sale of our house. 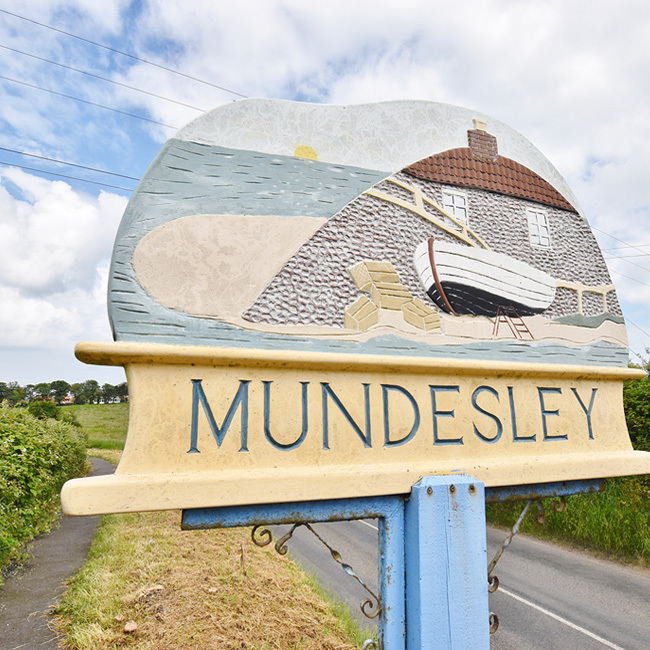 "They pride themselves on giving a service which is second to none" and they far exceeded our expectations with their dedication, drive, enthusiasm, professionalism, local knowledge and hunger for success. They are the bees knees of our local Estate Agents. We feel that we gained 2 Brothers with Jeff and Ryan and we miss them now that the house is sold. We wouldn't hesitate to do business with them again and we can't thank them enough. 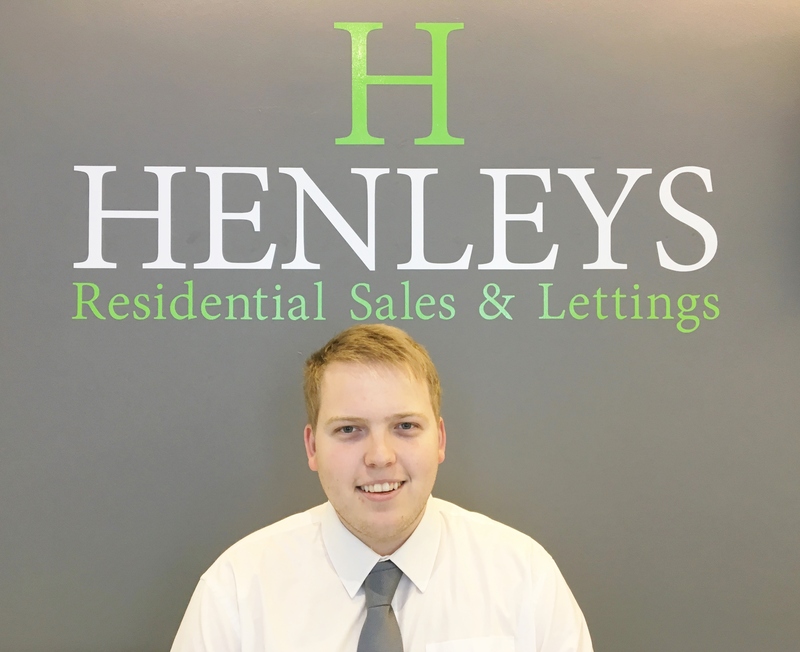 We would thoroughly recommend Henleys to anyone wanting to sell their home within North Norfolk and would like to thank both Jeff and Ryan for the time and effort they put into obtaining the sale of our house. 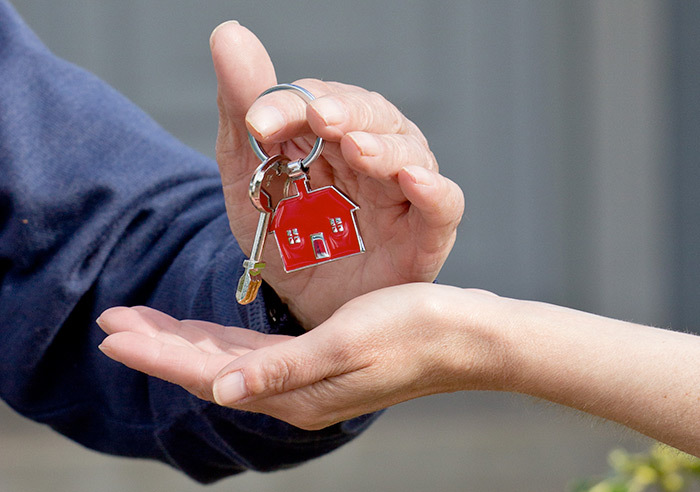 They provided a consistently professional, knowledgeable and quality service, ensuring that they kept us fully informed throughout the entire process. 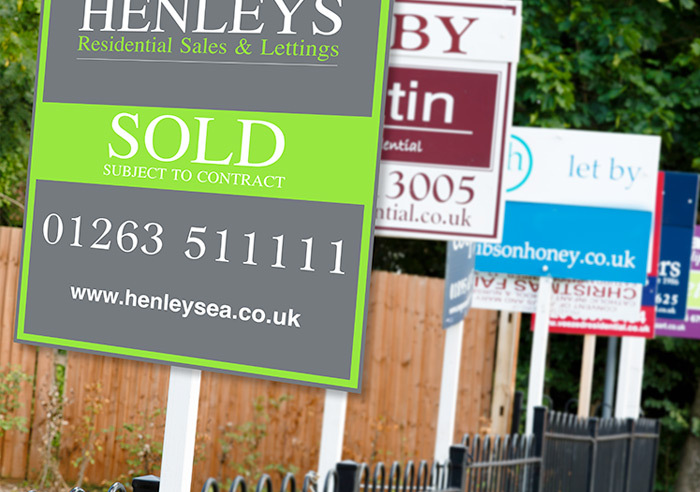 Because they are able to offer Sunday viewings, they secured us a buyer within 7 days of taking our property onto their books!